Qualipak Machienry Hi-Tech is an 15 years International supplier of specialized and customized packaging machines solutions.With our diverse knowledge and business relationships with multiple reputable international engineers and packaging machine manufacturers. Your packaging requirements will be interrogated by leading technical and packaging specialists and input will be supplied on a way forward. Our solutions and designs are suited to your needs and improved by our experience and trend-setter new generation approach. Together with the technical solution, we provide total management of manufacturingprocess from design to delivery and beyond. Qualipak is committed in providing comprehensive solutions and services of filling, packaging and processing machines and equipment for the, water, soft drinks, beer, wine, whisky, oil, sauces, jams, mayonnaise, food, snack food, bakery, confectionery, frozen food, pet food, pharmaceuticaland chemical industries. We believe that only our customers achieve sustainable economic success and then we can develop and grow together. Our corporate philosophy and decision-making strictly follow this principle. We listen carefully to our customers and study their ideas, and then offer high quality, customized and feasible products. We regard every customer as our partners, and provide service, support and advice for factory planning, installation and training, no matter if they buy individual components or complete duction lines. 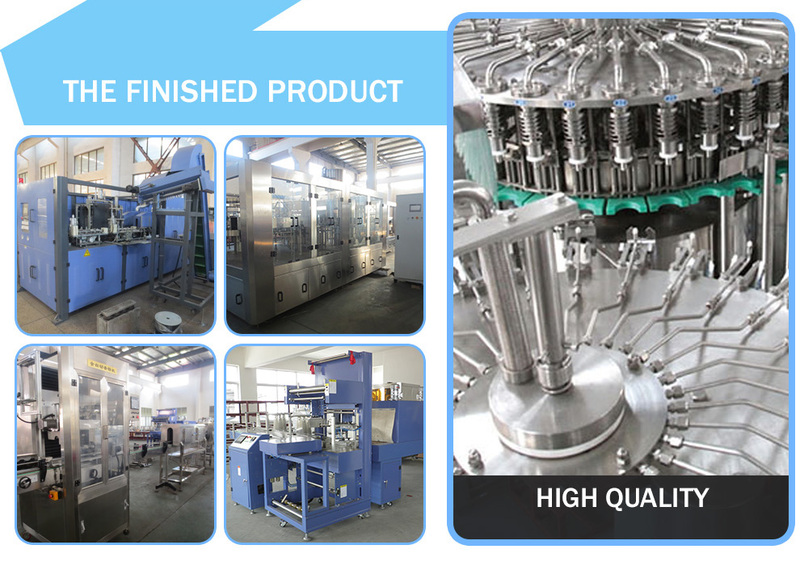 All the machines and equipments we sell have gone through thorough inspection before shipment, and come with regular spare parts and tools, and plus our excellent after-sales service, which in the long run, can avoid many expensive downtimes for our customers. With good relationship with world famous companies, we keep ahead of the game; highly innovated and constantly improving are services.